Not crazy about milk? Swedish-Danish dairy company Arla wants to change that by making the creamy staple taste more like soda and other sweet grab-and-go drinks. According to Atlas Obscura, the company recently announced plans to roll out a new carbonated milk and fruit beverage, along with a milk-and-tea refreshment and a protein-packed energy drink. Arla’s goal, according to a company press release, is simple yet ambitious: to “triple its business outside standard white milk in the global beverage market." For now, The Local DK reports, the company plans to test its new dairy drinks with markets in the United Kingdom, Singapore, and the United Arab Emirates. If they prove to be a hit, the beverages might someday become available in other countries. As Vice points out, Arla isn’t the first company to sell carbonated milk. Remember Coca Cola’s VIO drink, which the soft drink giant tried to market to U.S. customers to no avail? Meanwhile, British soft drink company Britvic released a carbonated milk, fruit juice, and water kids’ drink in 2003, and called it Tango Strange Soda; it was discontinued less than a year later. 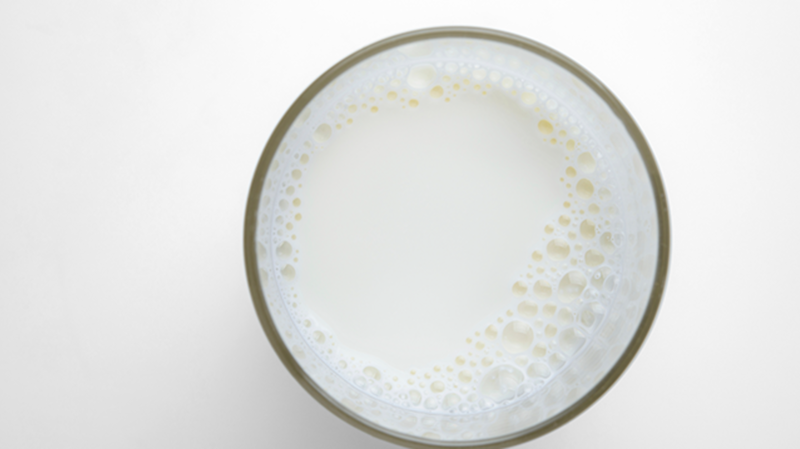 Still, Beverage Daily points out, the worldwide market for milk-based drinks is worth around $112 billion in annual retail sales value—and it’s only growing. Needless to say, Arla wants a piece of the pie: The company hopes that its new milk drinks will help increase their profits to 700 million euros by 2020.